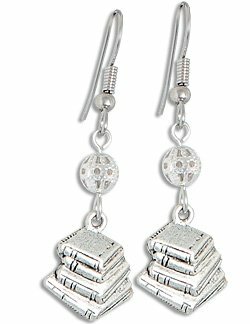 This year we have some awesome reader inspired gift to share. If you have a gift you would like to share, email me at Reviews@NightOwlReviews. It's great to get kids started early on reading. These two bookcases would be an awesome edition to a kids room. 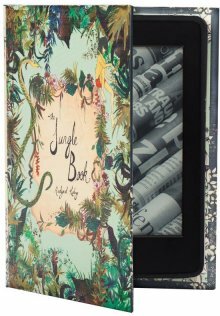 If you or your giftee have a Kindle Paperwhite you might be interested in one of these cute bookish cases from KleverCase. 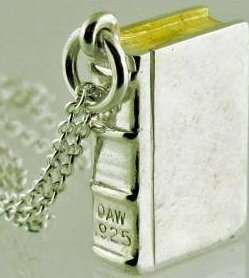 If your booklover also loves jewelry, check out this fabulous book on a chain. 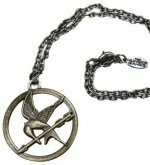 This next gift is for readers who love The Hunger Games. I personally have reviewed and loved these Post-A-Page books from Disney Press. 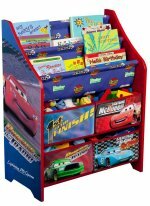 They are perfect for anyone who loves posters and Disney. I found these really cute earings via Pinterest. Do you have someone on your list that likes to read and also bike. 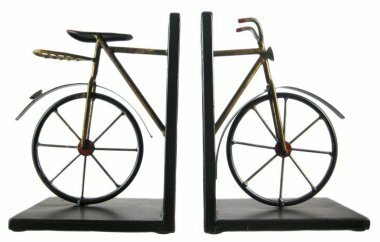 Check out these fabulous bookends.